Is Oral Surgery Safe When Taking Blood Thinning Medications? Blood-thinning medication is prescribed for a variety of medical conditions as an anti-coagulant—as the name implies—to stop blood from clotting. They are typically prescribed for individuals with atrial fibrillation (the heart's two upper chambers “fibrillate” or beat out of rhythm), deep venous thrombosis (clotting in the deep veins), and pulmonary embolism (blood clots moving to the lungs). For patients taking blood thinners who need to have, for example, a minor surgical procedure such as a tooth extraction, the dentist or oral surgeon must be informed of blood thinning medications as well as all other prescriptions, herbs and/or home remedies, and Over-The-Counter (OTC) medications the patient is currently taking. This includes aspirin as it is also a potent blood thinner. 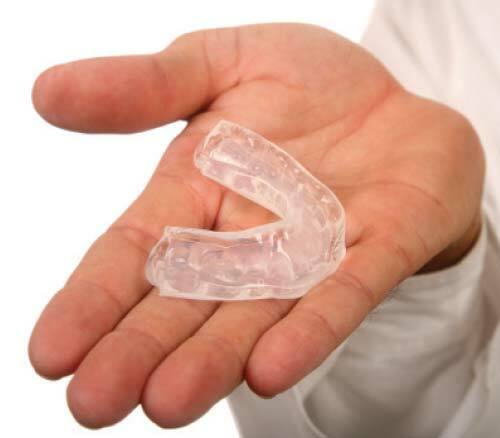 However, it is important to note that the patient should be fine in the hands of an experienced dentist or oral surgeon who has all of this information prior to surgery. 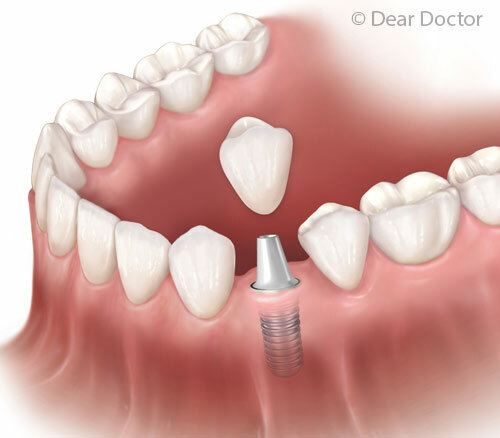 Learn more when you continue reading this consultation article, Oral Surgery & Blood Thinners.